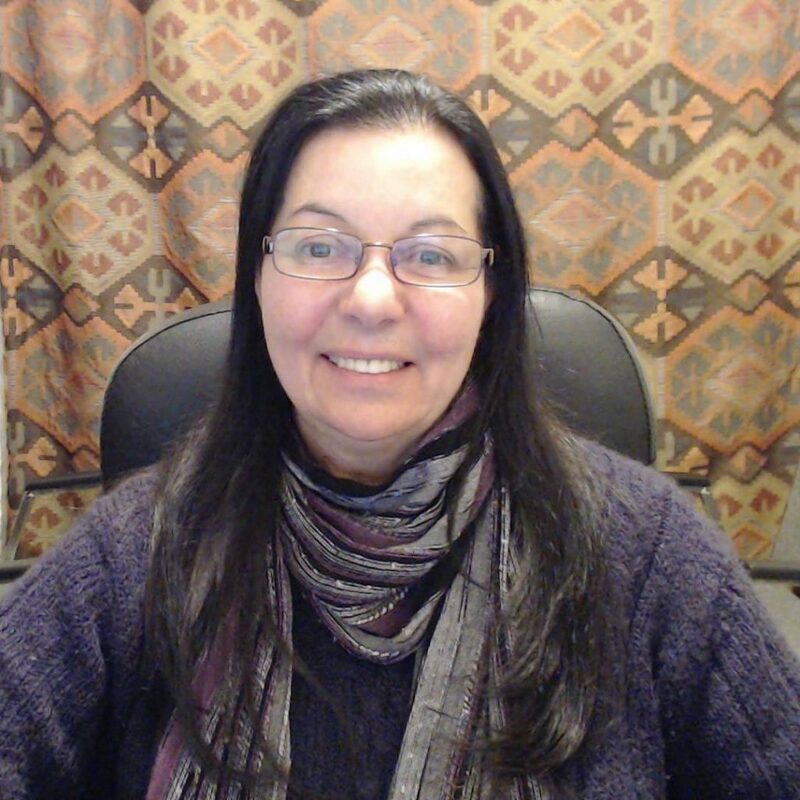 Get access to ALL my current and upcoming courses (6 courses in all) for one low bundled price. Normally a $1,102.00 value. 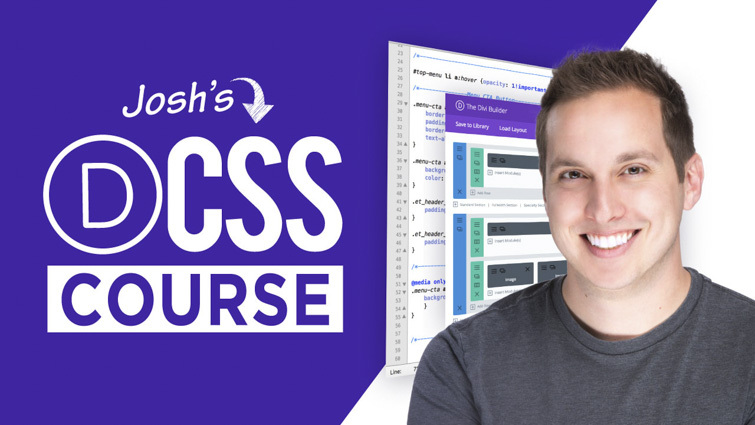 Already purchased a course but still want the bundle?? Contact me and I’ll make sure to remove your already purchased course investment OFF the bundle price! 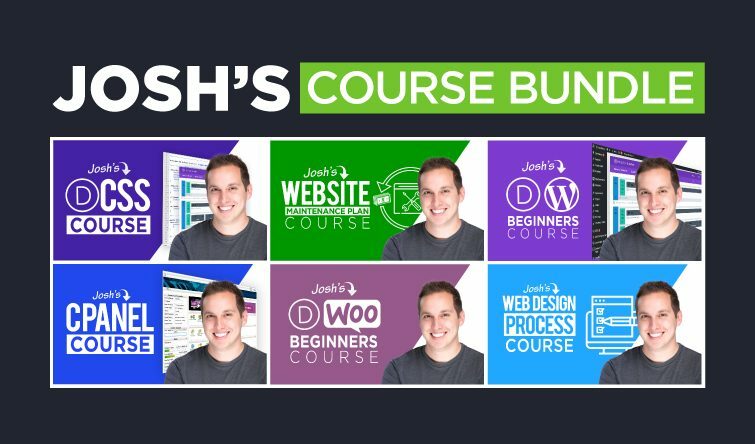 Bundle includes all current courses below! Lock in access to the 6 courses below for one low bundle price! "I’d like to leave 10 stars! 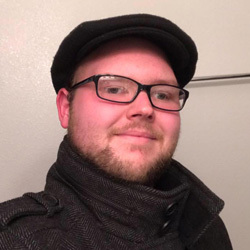 This is the first web design/development teacher I have found who I can follow what they say, and learn at a super fast speed! 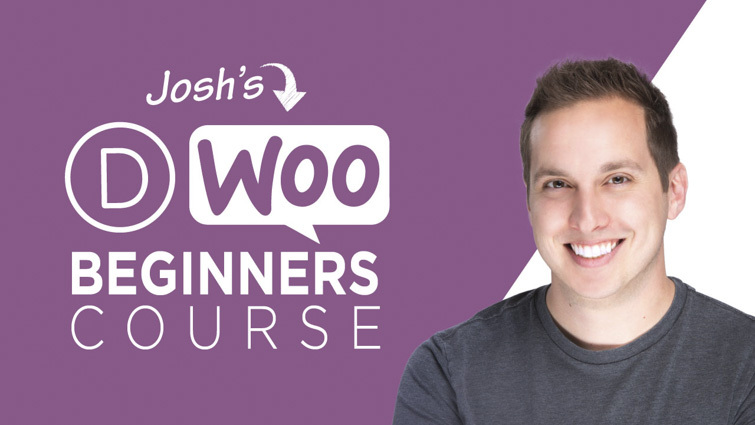 Josh is an exceptional communicator, and over delivers in every video, not missing out any of those crucial steps." 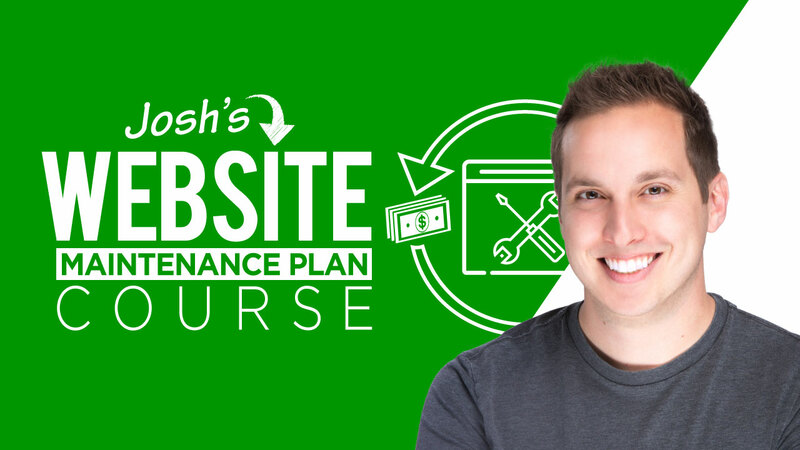 "Within a day of completing the Maintenance Plan Course, I used the exact steps, training, and resources Josh provided to get my first 4 clients! 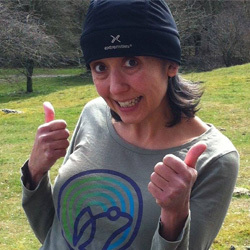 Those conversions alone more than covered the investment of the training!" 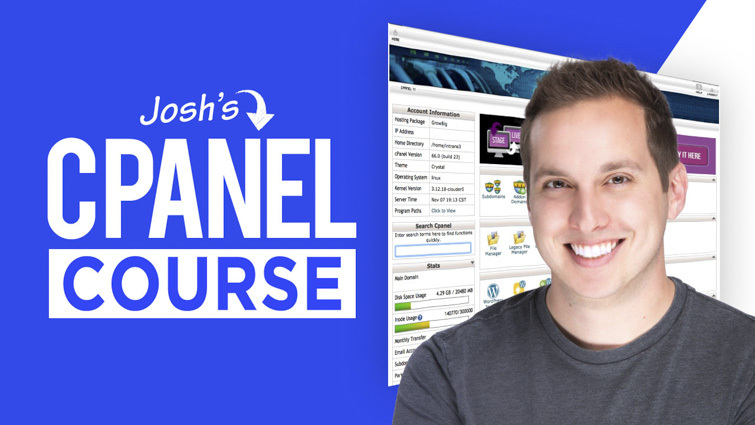 "Josh has a really down to earth and personable way of explaining concepts in a way that more formal college courses and books fail to do. 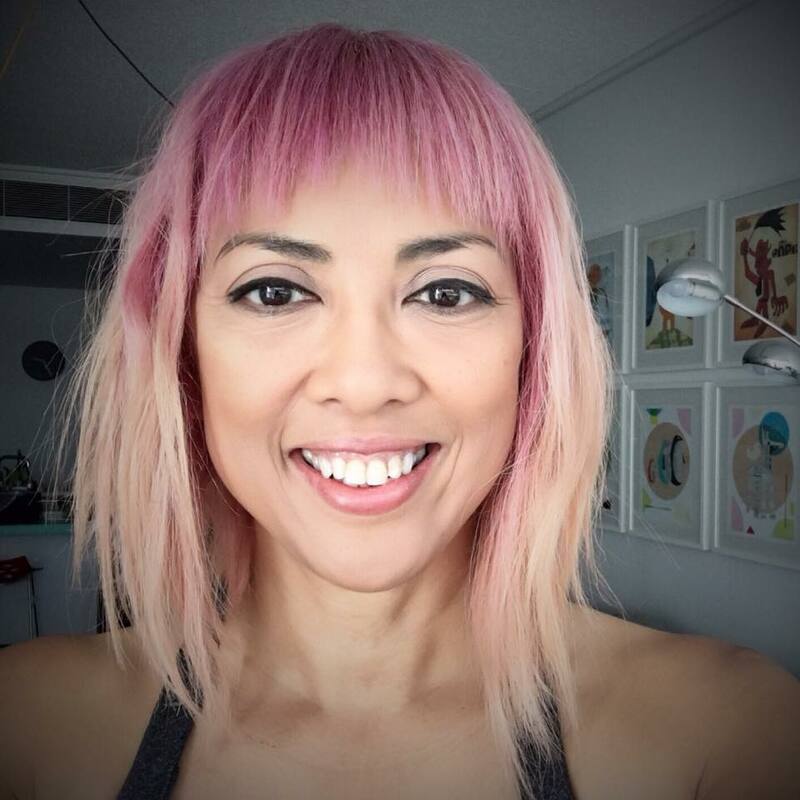 I was able to IMMEDIATELY put this stuff to work and further my value to my clients and to my own business." 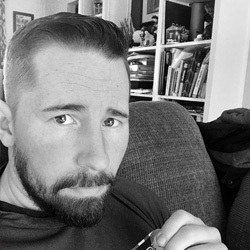 "I’m a toddler in the web design/development arena and it’s been awesome to learn how those that are established in the industry do things and what tools they use. It is a godsend! Thank you Josh for sharing your knowledge and experience!" 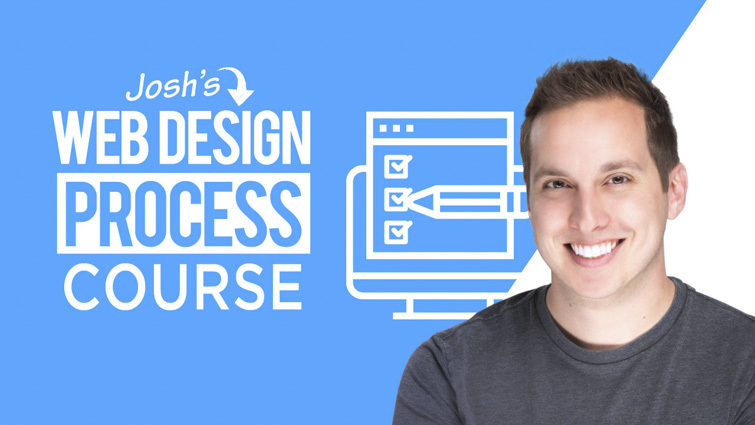 "Josh's courses are so enjoyable because he explains the information as it relates to what works, and what doesn’t work. 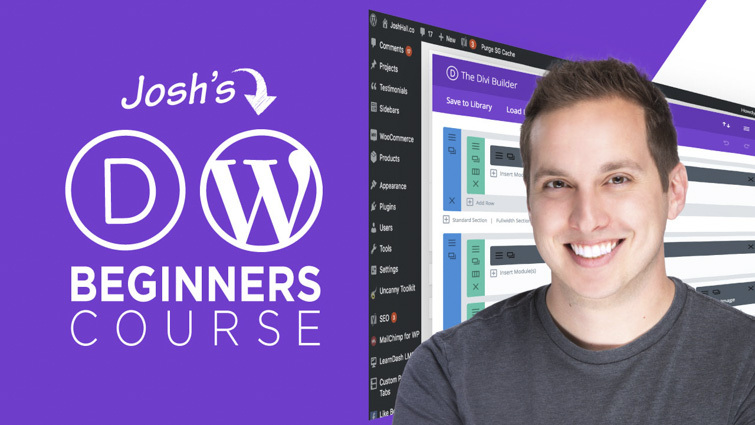 I particularly like the way Josh explains the information, he is right at the beginner level with you, he was once there.